parties of 10 or more. 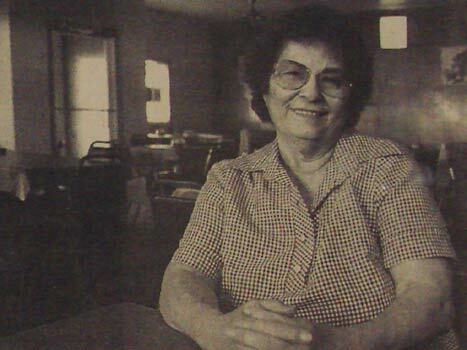 Tom and Eva Maestas purchased El Rancho Cafe in 1971, with Tom operating the front and Eva cooking. 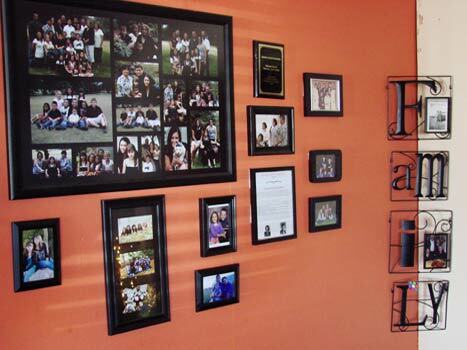 The entire family was involved in the business. Today, their two daughters run the business: Debbie has taken over the kitchen and Nancy oversees the front. And the tradition continues with their children working in the restaurant as well. 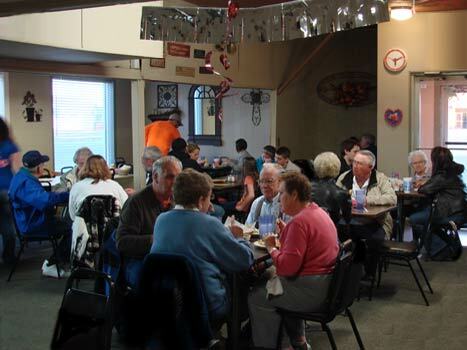 It's more like a family's home than a business where loyal customers and lifelong friends gather.